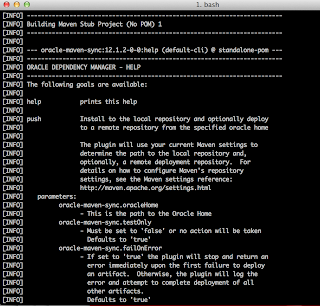 ojmake maven plugin for just building JDeveloper projects. Updated its Weblogic plugin for deploying artifacts or even creating new WebLogic domains, installing the WebLogic software or running WLST scripts. 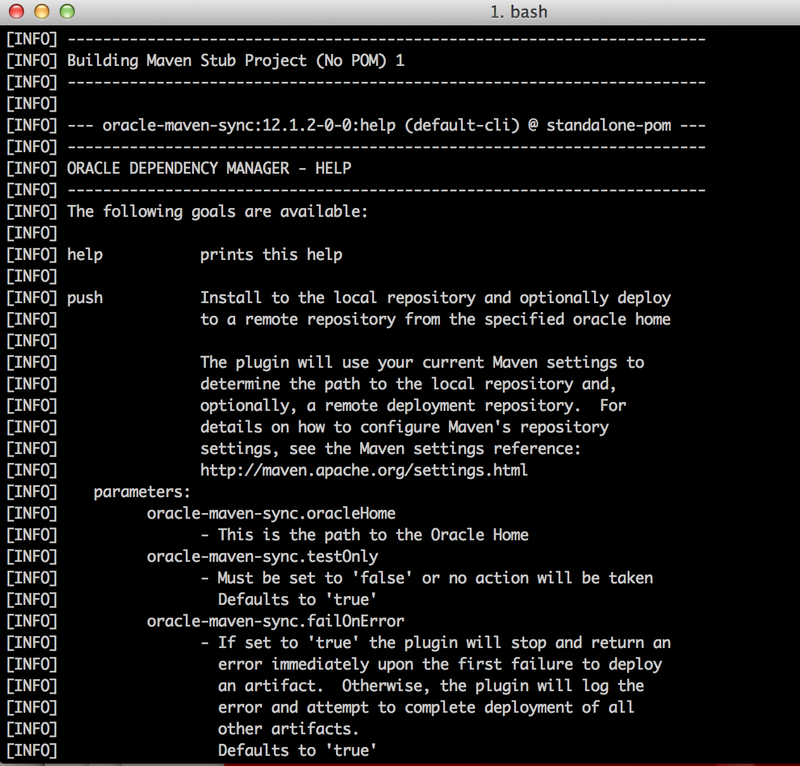 JDeveloper keeps its application & projects options in sync with the Maven application & projects poms. 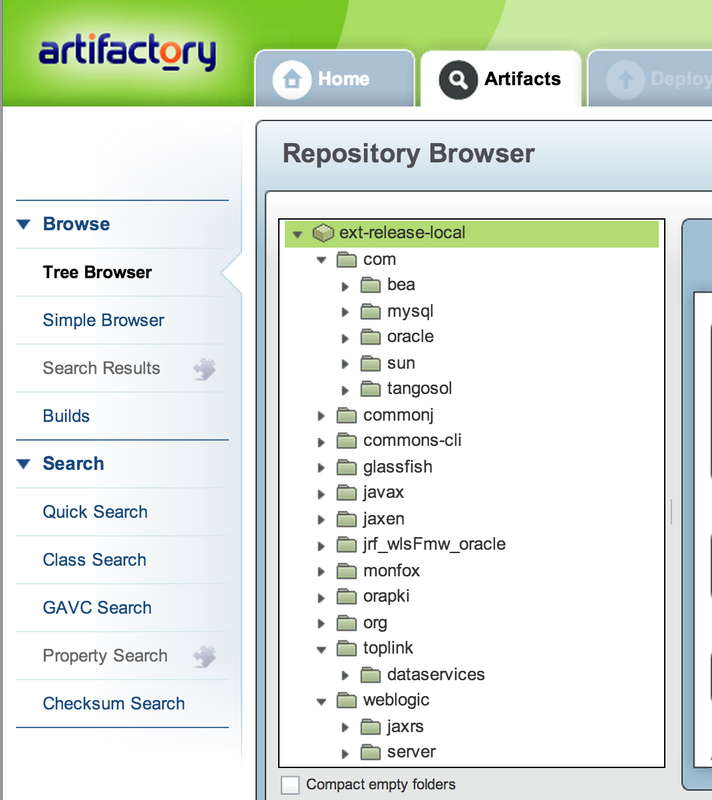 ( You don't need to lookup all the dependencies jars). To get started we need to do the following. 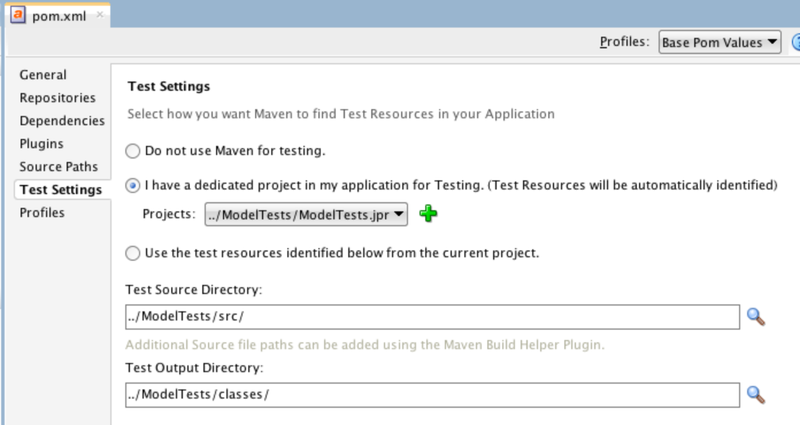 first step is to configure the local Maven settings. 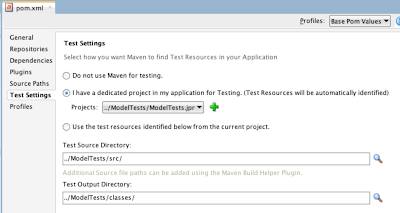 I start with making a maven.sh script or put these variables in the .profile of your build user or set all the windows environments variables which should contain the java_home and set the maven home to the Oracle Middleware Maven home. 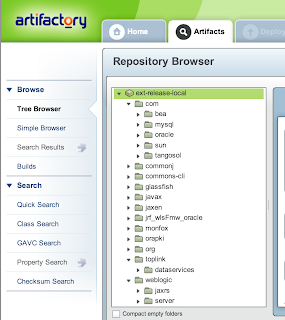 We start by synchronizing the local or shared repository. 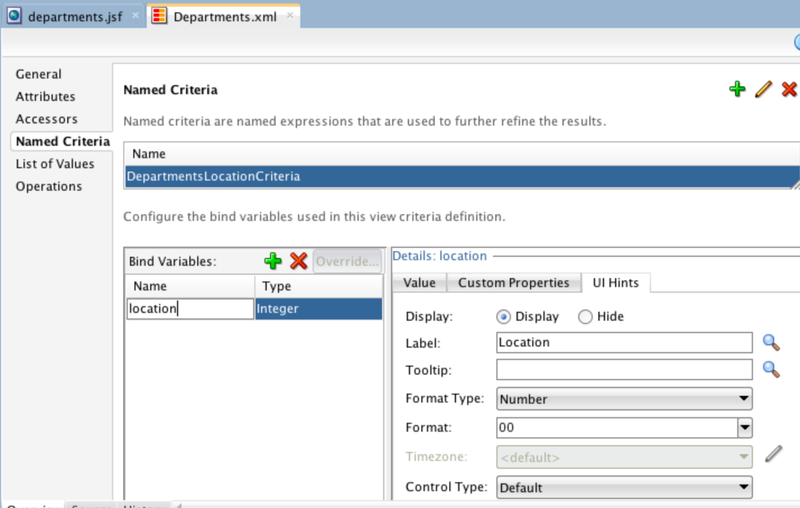 2) Configure the settings.xml, you need to add the following xml snippet to the settings.xml. 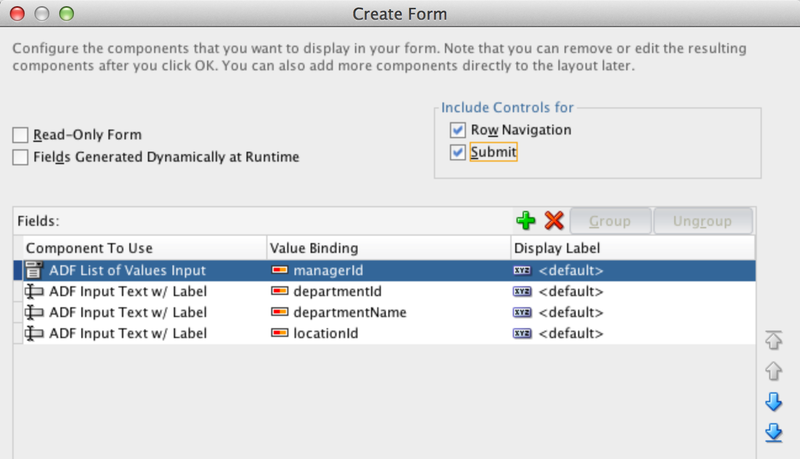 This will set all the required maven sync plugin parameters. 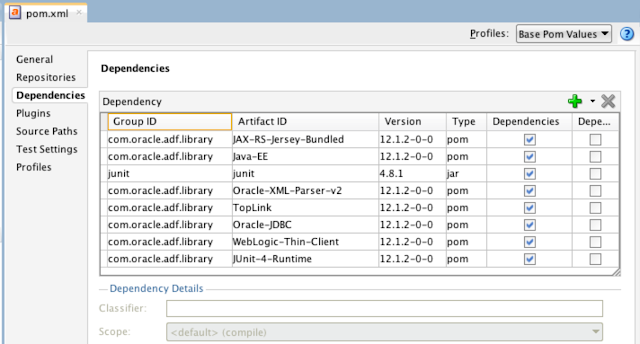 JDeveloper keeps the libraries in sync with the project libraries and the pom dependencies. Also you can add a separate JUnit Test project to this pom, it will do all your unit tests and keeps the code outside your project. 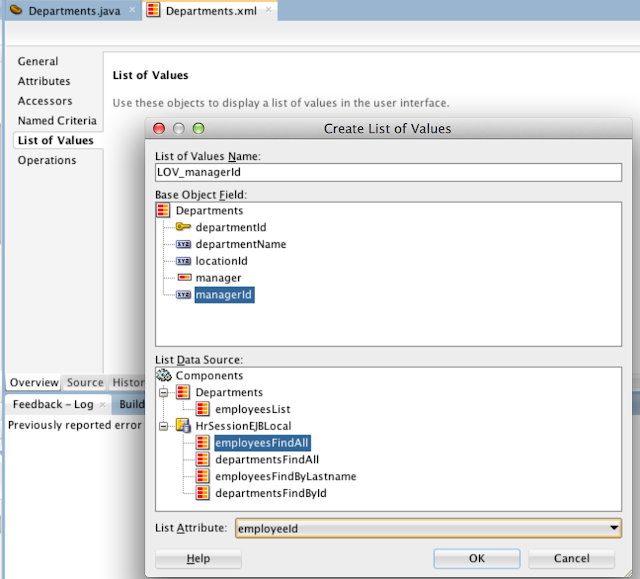 Default this test project should contain JUnit 3 code ( no annotations ) else no test will be executed ( be aware of the Java Class Naming conventions ) . For JUnit 4 tests you should add the JUnit 4 dependency to the pom. 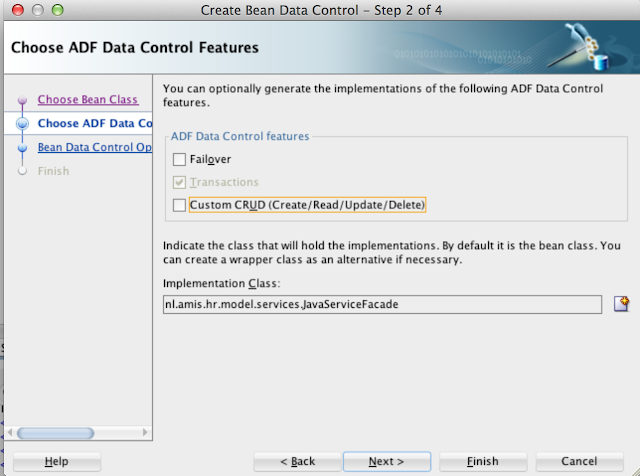 With JDeveloper 12c (12.1.2) Oracle added some great updates to the ADF EJB / Java Facade Datacontrol. 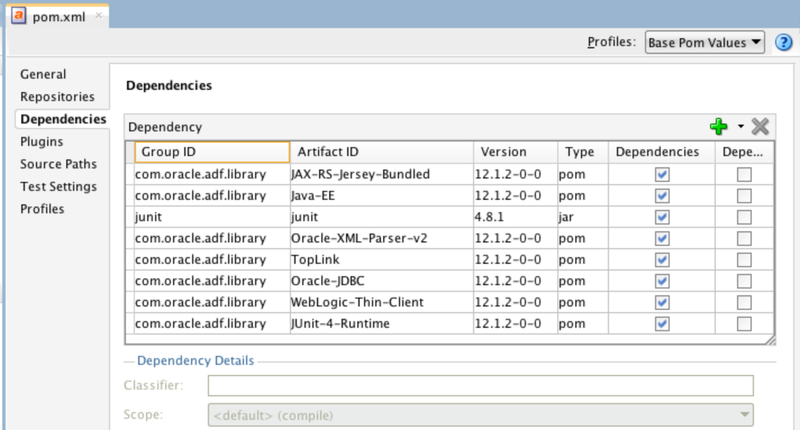 Oracle already added the Java Facade and Named Criteria support in its previous versions of JDeveloper but now also added the so wanted List of Values feature, just like we have in ADF BC. When we create an EJB DataControl you get besides Range paging also Scrollable as an Access Mode option plus you can immediately generate all the ADF Entity Metadata. Just like JDeveloper 11gR2 we can add a Named Criteria to the ADF entity, basically it does the same as a Named Criteria in JPA. 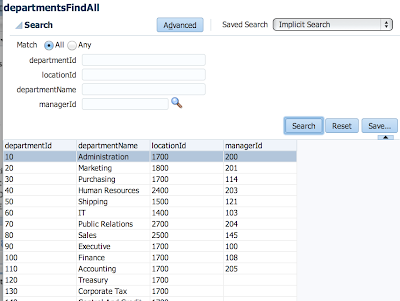 Create a List of Values, select the base entity field ( Selecting the relation entity field won't work, so you need to copy the field and make one of them updatable and insertable ), select the list iterator and the field with matches the field of the base entity. 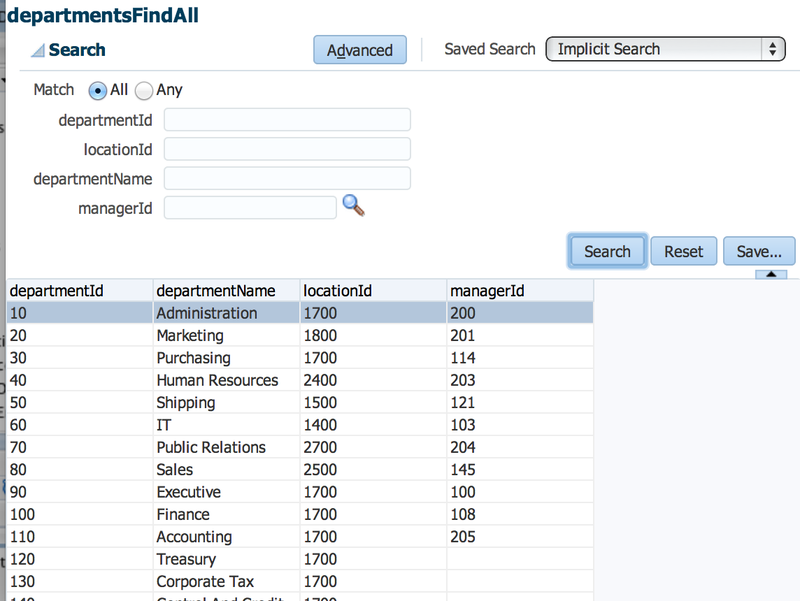 Choose the default List Type and all the attributes we want to show in the list type. 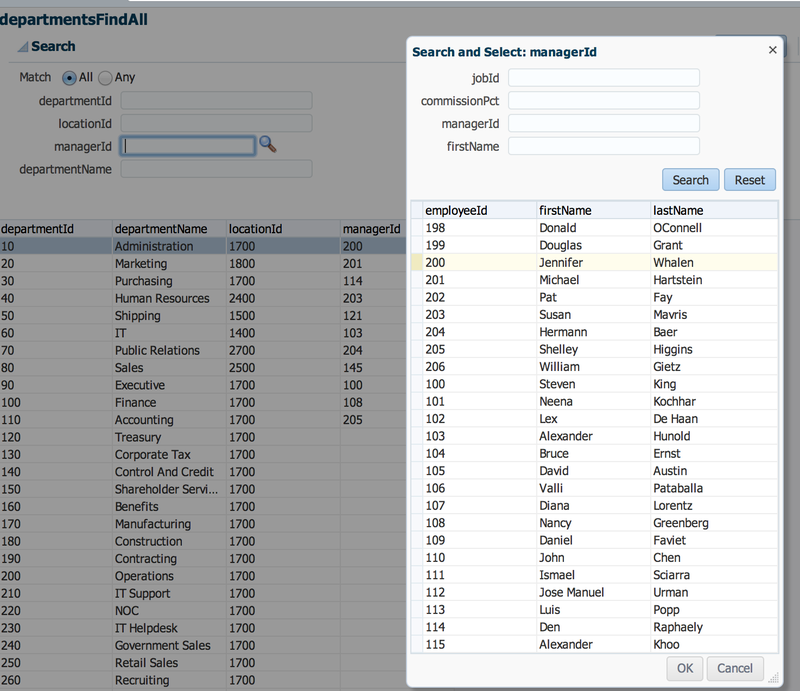 We can now use this list type in a Query Panel where we can use it to lookup an manager. But after selecting an employee then it goes totally wrong, it keeps on looping and tries to get a particular rownum. Also displaying this List item in an ADF Table goes wrong ( it just hangs). 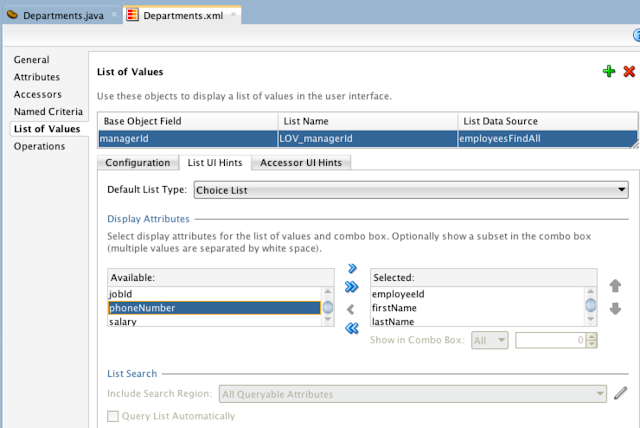 I tried everything from removing all JPA entity relations, adding fetching hints to the JPA named criterias and changing the range size in ADF but all didn't help much. 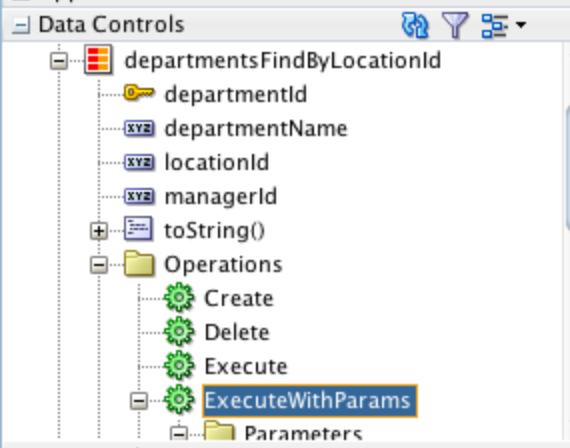 With Execute with params you can pass on the method parameter. But somehow I did not get this working, I tried the following, first in a page with a parameter form and in bound task flow where I first invoke the execute with params action. The second part is about the Java Service Facade. 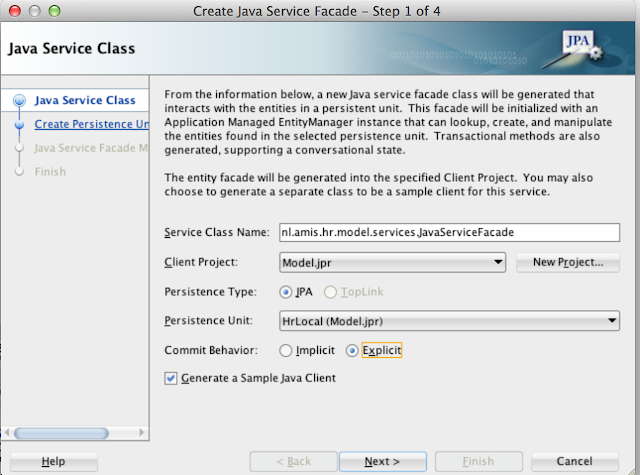 In JDeveloper 12.1.2 the Java Service Facade contains less code and it can update the entity with or without auto commit and without manually calling the merge entity method. 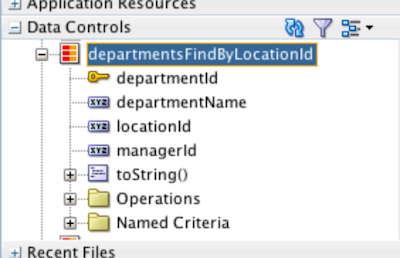 The Persistence unit must be one with Resource Local as Transaction type. You can also choose if you want to do an autocommit. 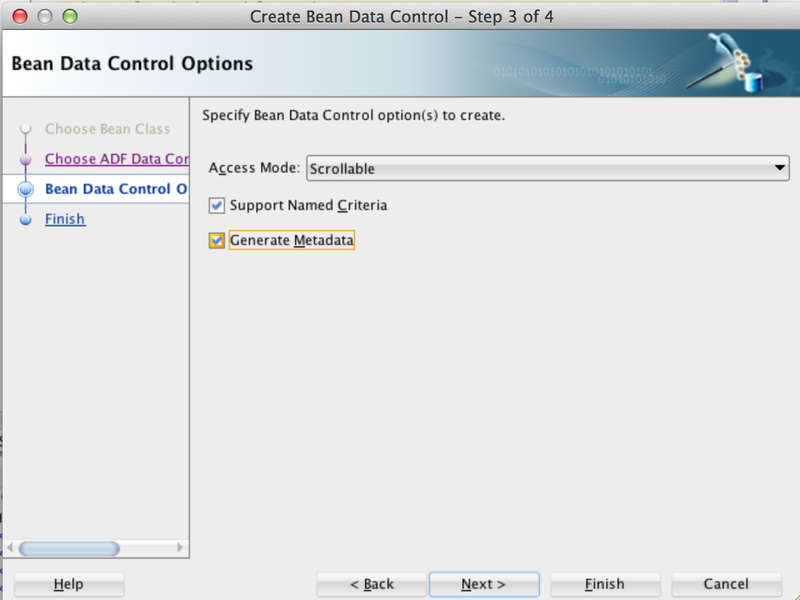 Here we also can choose for Range paging or Scrollable as Access mode. 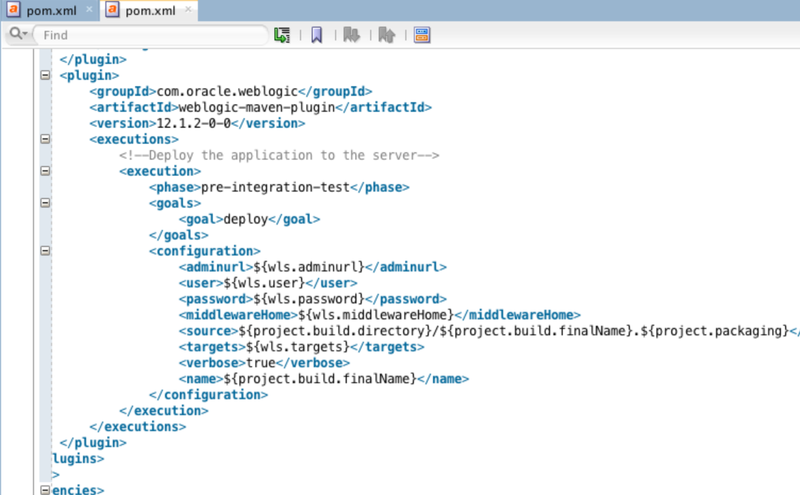 With a Java Service Facade and an explicit commit we can now also use the rollback or commit button. Plus we don't need to call the mergeEntity method when we change a record. This is not the case with the EJB datacontrol.